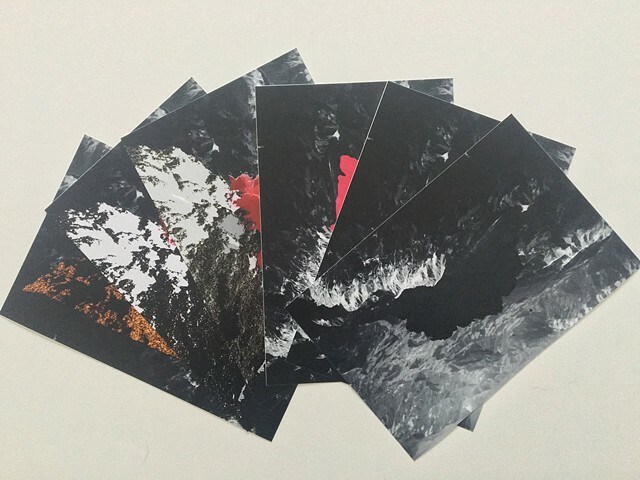 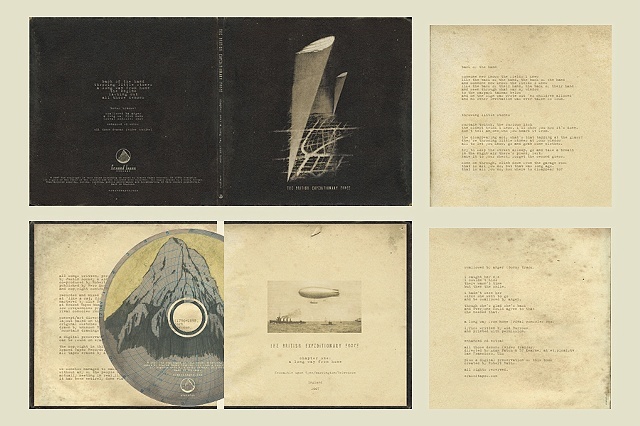 The British Expeditionary Force CD version, courtesy of Erased Tapes Records, London, England. 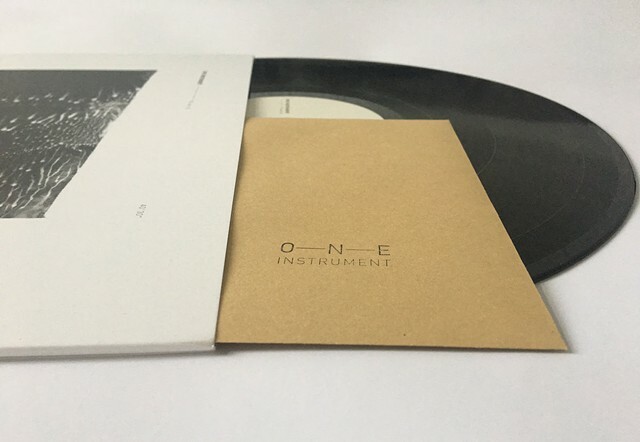 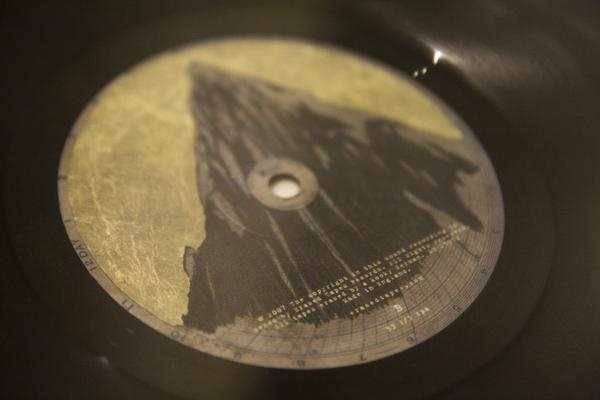 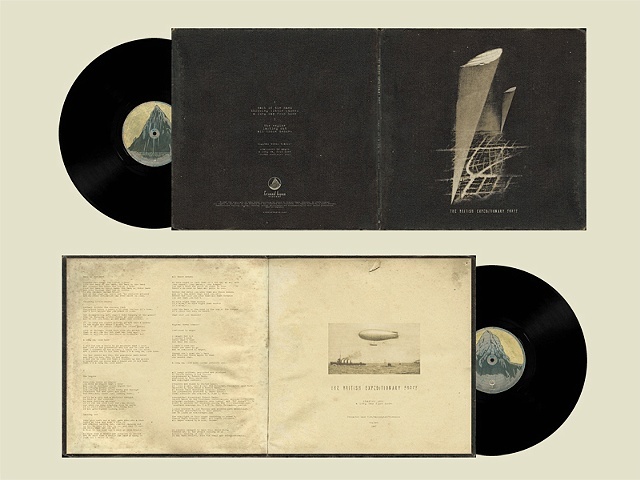 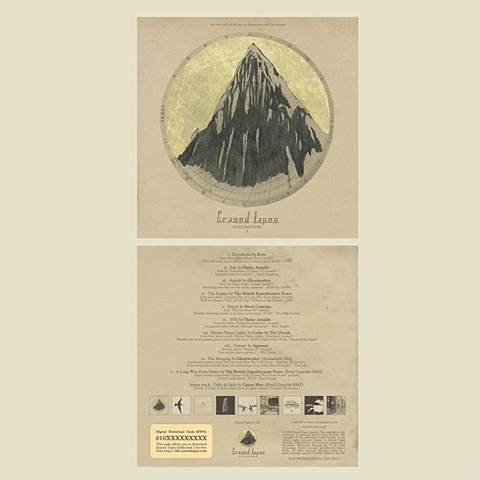 The British Expeditionary Force LP version, courtesy of Erased Tapes Records, London, England. 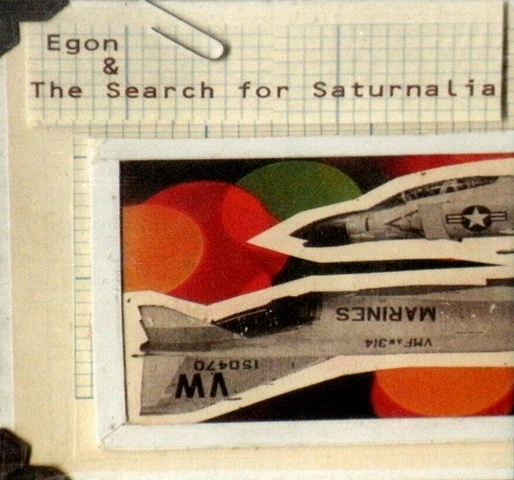 The Search for Saturnalia/ Egon split 7"